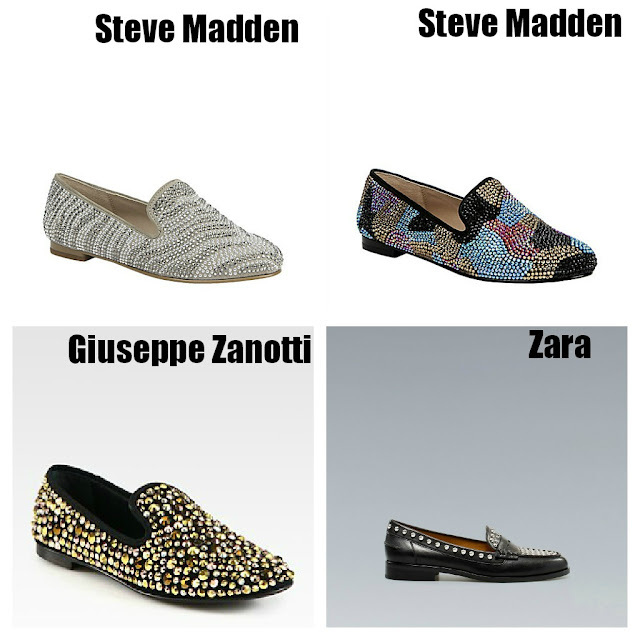 Fifth N' Sixth's Closet: Current Obsession!!! so damn drool worthy! i don't think i could even pick a favorite...such a good collection. 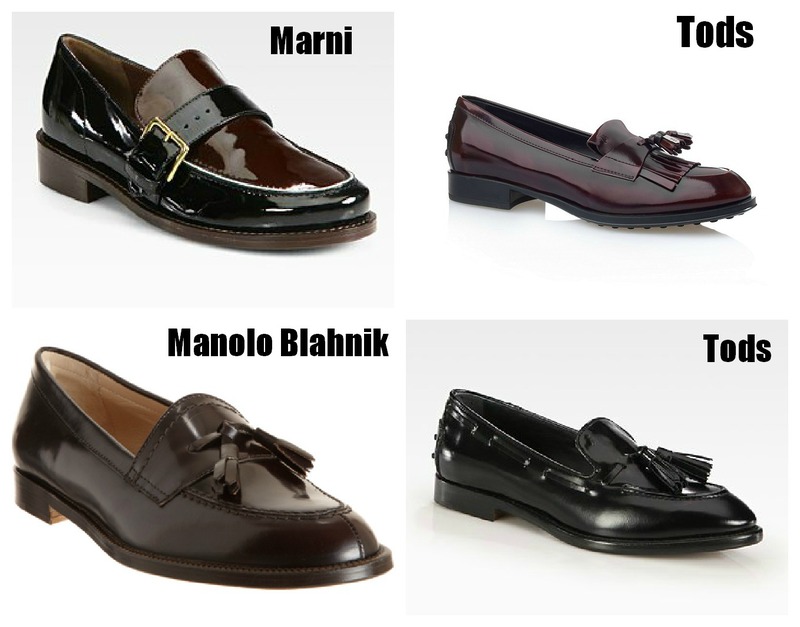 I love loafters/oxfords. Nice picks. *_*, can i have them all?? Me encantan los de Tods. Want them all, but if i HAD to choose just one, Gucci all the way baby! Thanks for the inspiration! Gah these are amazing! One day I'm going to splurge on some designer shoes, they're all so chic! ohhhh what are those shoes called again?! 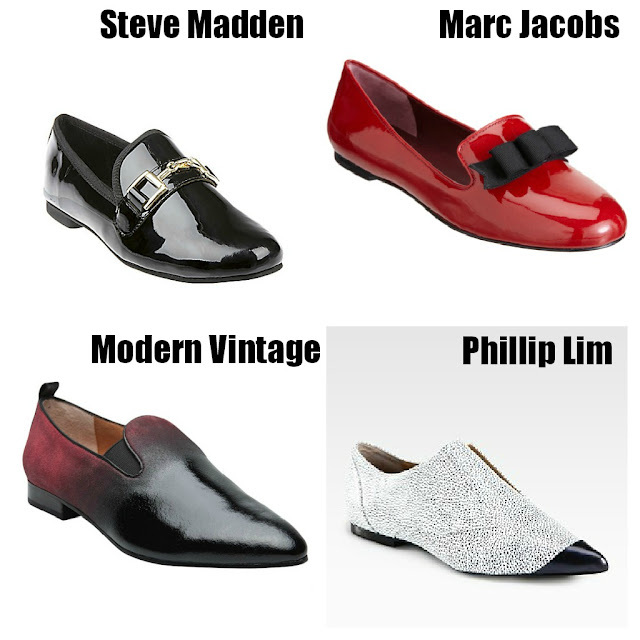 love the roundup.....i have those phillip lim loafers!! !......I had to eat spaghettios for like a month but I do now own them!! I want those Gucci & Chloe like yesterday! OK....I cannot wait to see how you two will style a pair of shoes like this! 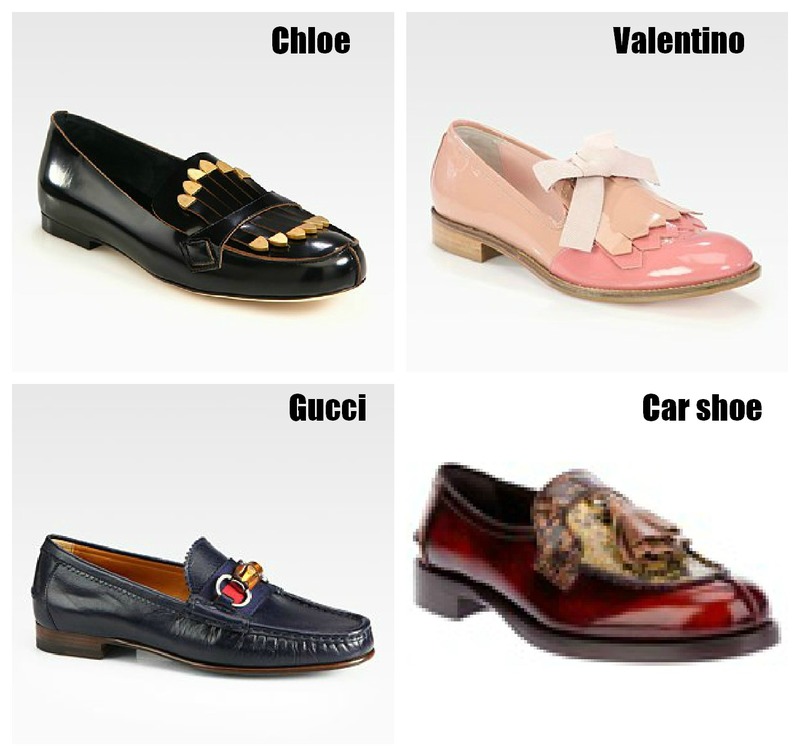 Those valentino loafers are a must have! Have a great day! so cute - i was thisclose to buying coral loafers the other day, but chickened out last minute.. totally regretting. I really love all item! So thanks for comment my blog, I follow you, I live your post and your blog! beautiful shoes! love all of them! So many styles, so beautiful, I have my eye on a few of those now :). The 1st one I love it!! I need one pair of that shoes! I like the sleepers! Have you seen the Jeffrey Campell's shoes? Lovely! Choo and Zara are so cool! ohh I want them too! 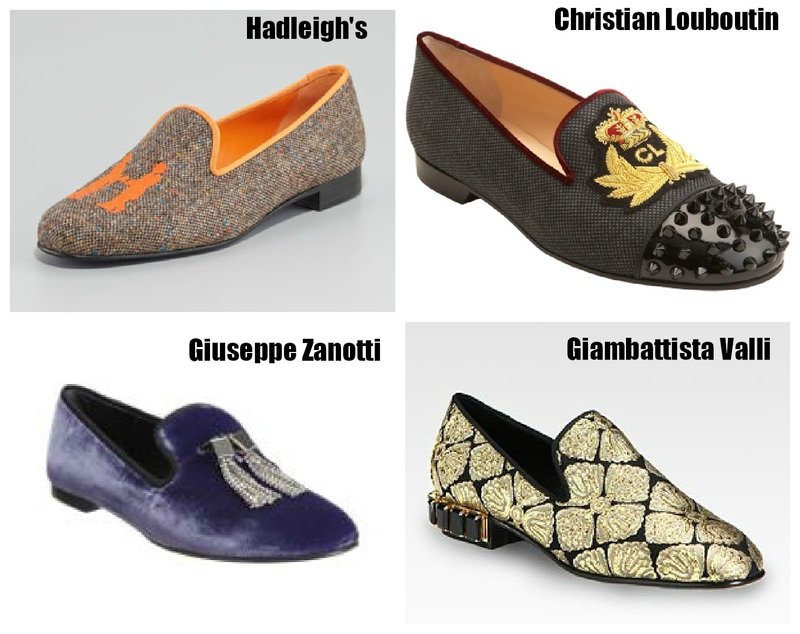 Oh I love loafers and slippers...great selection!! I have dreams -- actual dreams -- about those Miu Mius. I. DIE. Those Valentinos are my fave. 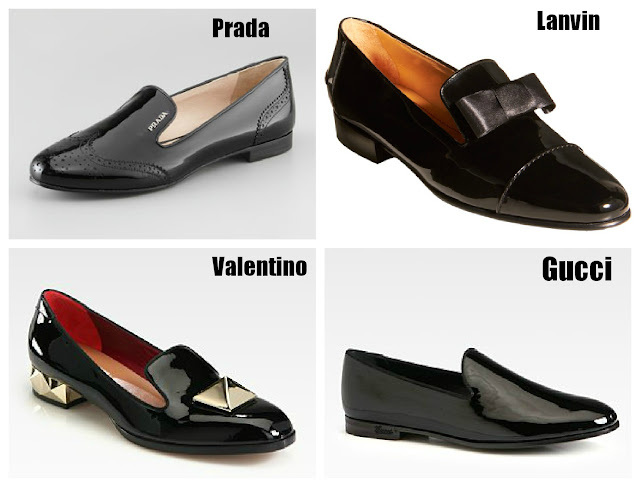 Loafers are so comfortable and simple! I can't decide which ones I like best, but the sparkly Jimmy Choos stand out! Gosh! I love shoes like that! I need everything here! Great selection!! 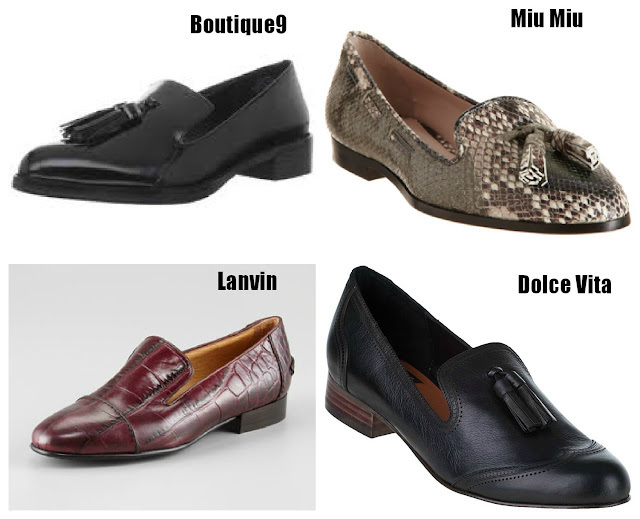 But they are all gentlemen shoes right?? 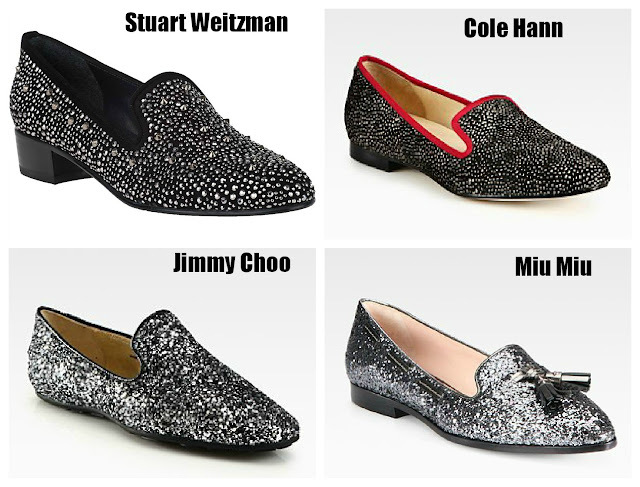 Oh those sparkly jimmy choos! Great selection! I love them all! Menuda selección!!!! Sería muy complicado decidirse por uno!!! the studded/glittery pairs i love!